Every time is ice cream time, am I right?! 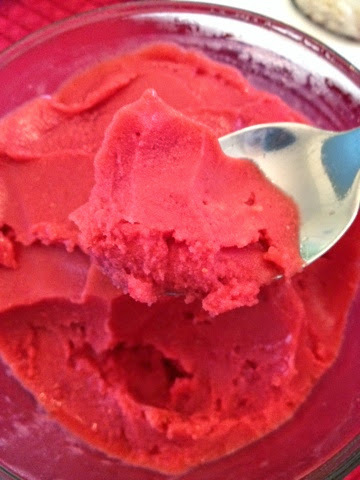 And when it's 100% vegan, gluten free, sugar free, oil free, nut free, and made ENTIRELY FROM FRUIT, this "Sinless Strawberry Sorbet" lives up to it's name! 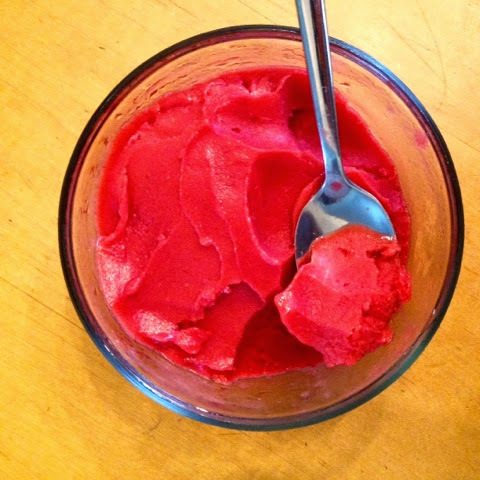 Sinless Strawberry Sorbet; Vegan, Gluten-free. Serves one ( makes one BIG serving!). 1. 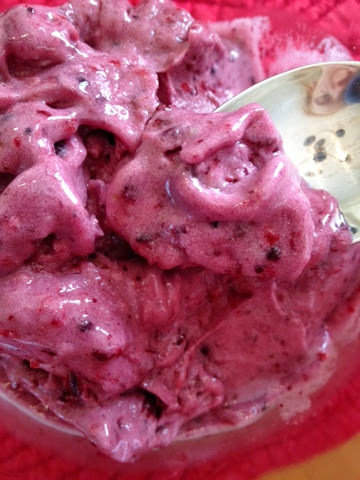 Place frozen strawbs and optional stevia in your vitamix. Secure the top and turn it on. Blend VERY SLOWLY from low to high. 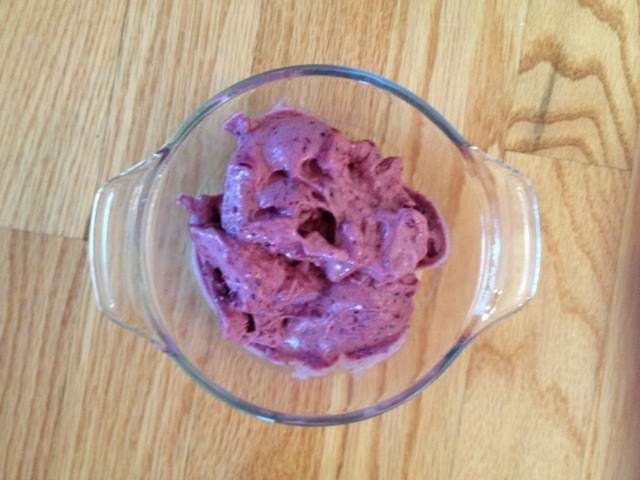 When the strawberries are powdery, begin "folding in" the strawberries with the damper of our vitamix. This will create the "ice cream". 2. Keep mashing down and around until smooth and completely creamy. Scoop out with spoon and place in large bowl. Unless you're eating it IMMEDIATELY, cover and pop in the freezer. This doesn't need words. It's just so perfect! 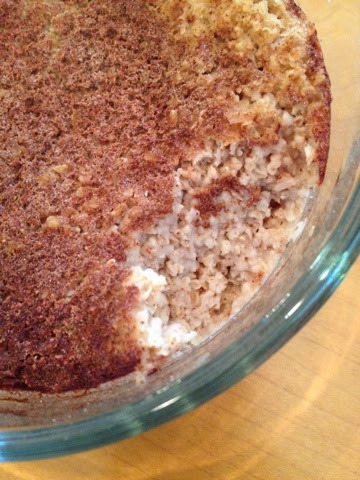 It's like Snickerdoodle cookie and oatmeal...all rolled into one! BOOM CKAKA LAKA! Literally heaven in a bowl. 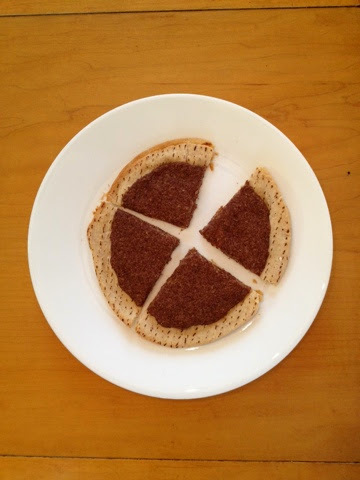 A perfect breakfast for a leisurely morning. 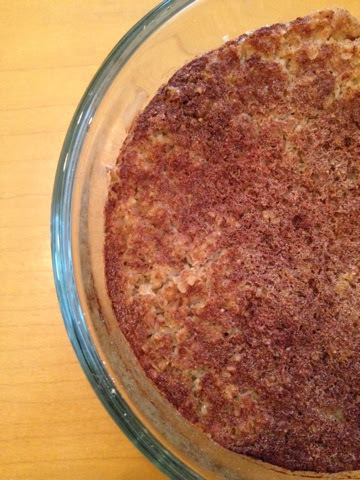 Baked Snickerdoodle Oatmeal; Vegan, Gluten-free. Serves one. 1. Preheat oven to 350. 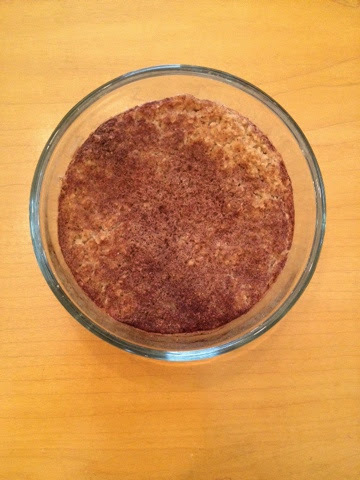 In a medium size oven-safe bowl, mix together oats, baking powder, stevia, and cinnamon. Add water and let sit 10-15 minutes, until most of water is absorbed. 2. Place in oven and bake uncovered for 25 minutes. Remove, let cool, and enjoy! NOTE: if you choose to use rolled or old fashioned oats instead of oatbran, you will probably want to reduce the amount of water you use. Oatbran is extremely absorbent because of the finer texture, whereas the absorption of whole oats is not as extensive.